Its a Slam Dunk! 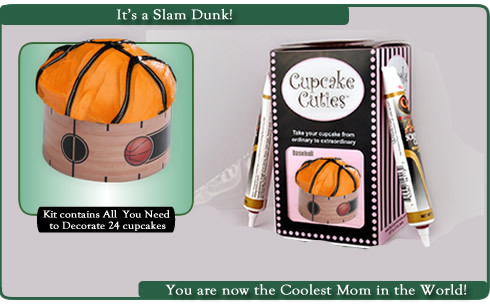 You are now the Coolest Mom there is! 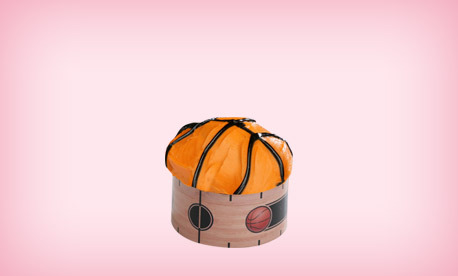 Picture all the smiles when you bring these out at your next Basketball Event! Perfect for your turn to Bring Snacks!